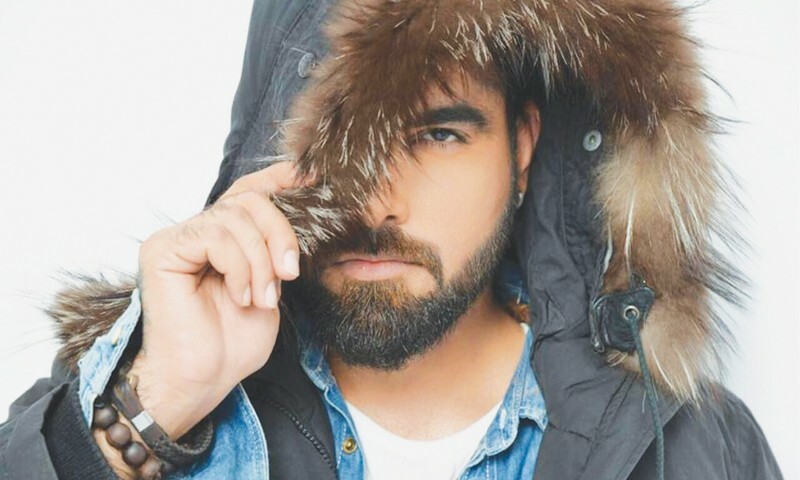 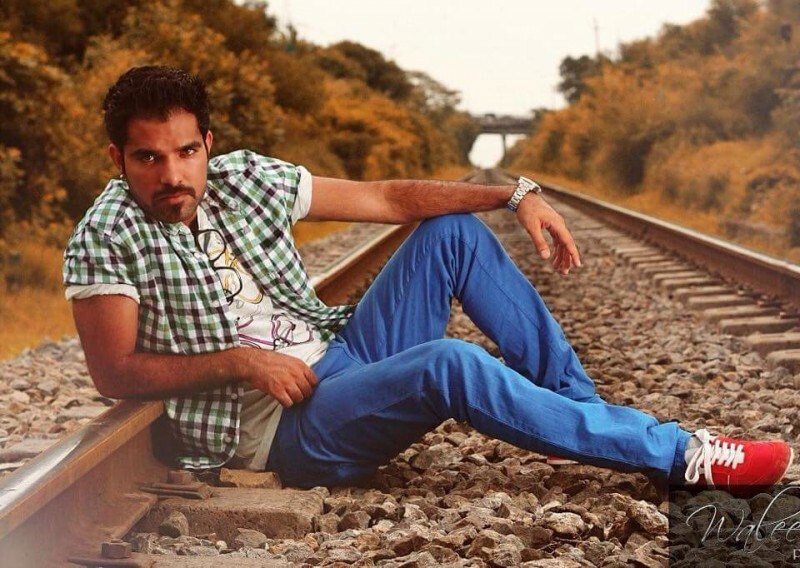 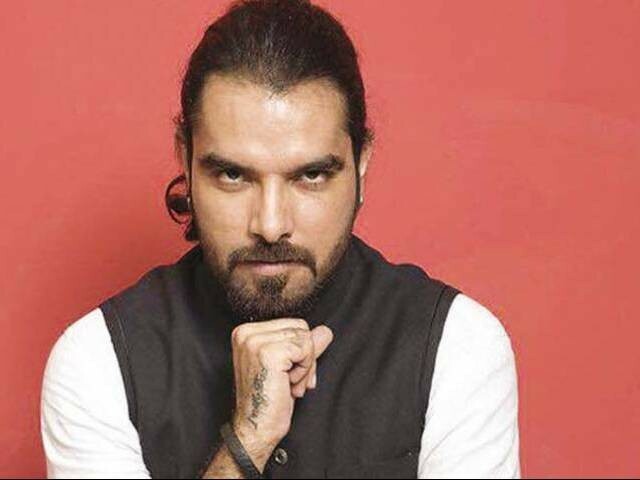 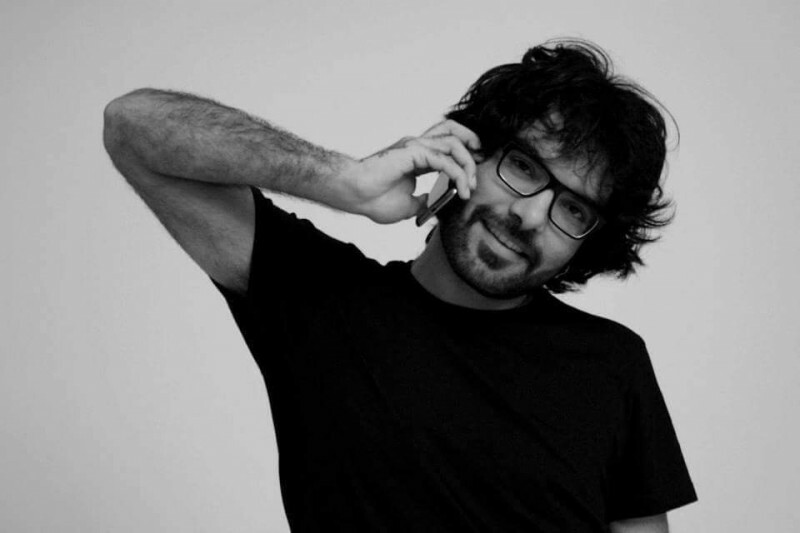 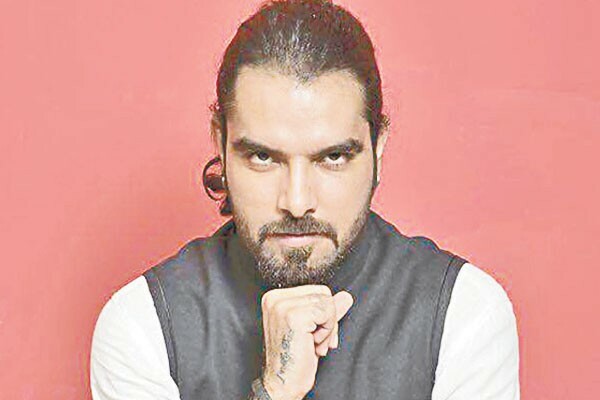 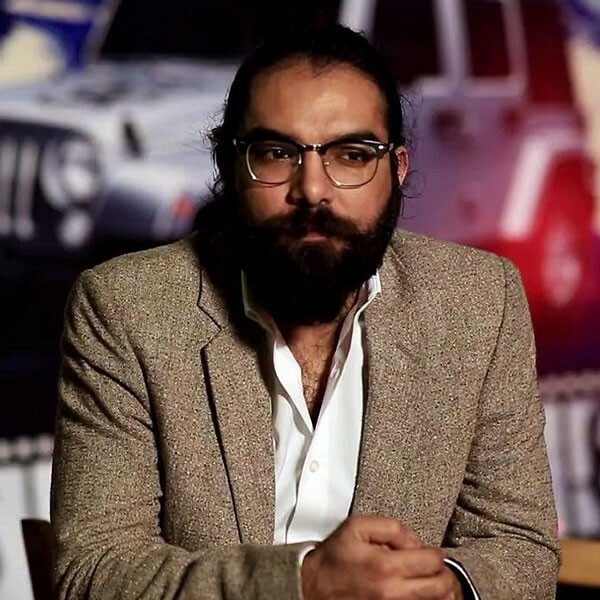 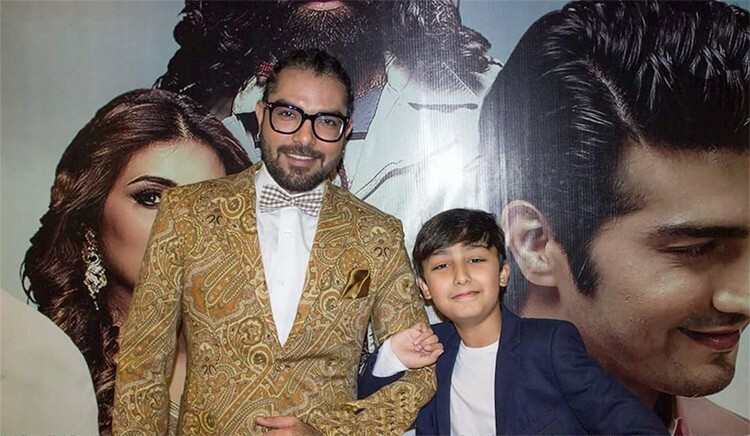 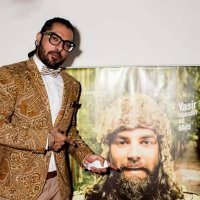 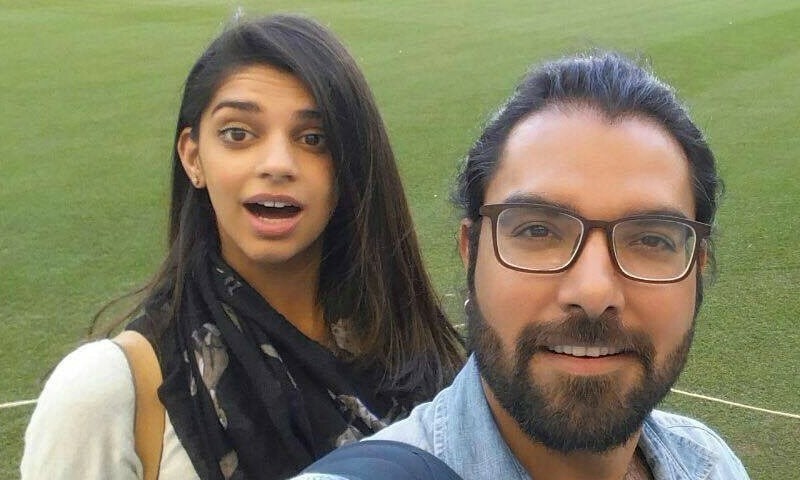 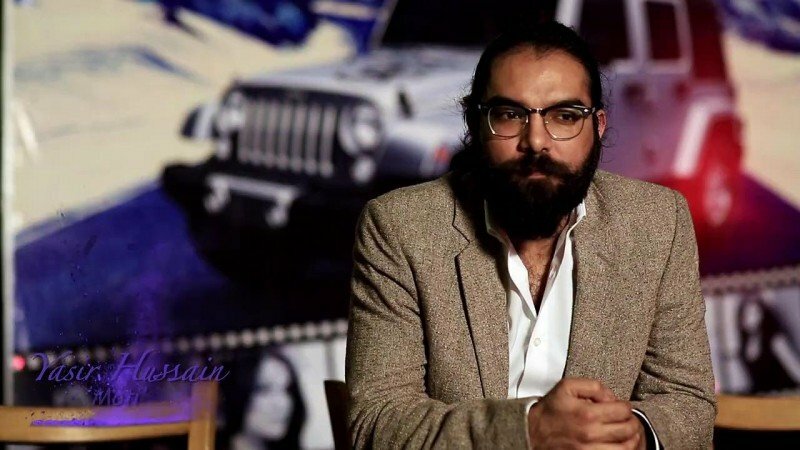 YAsir Hussain is a Pakistani actor, screen writer, play writer and VJ. 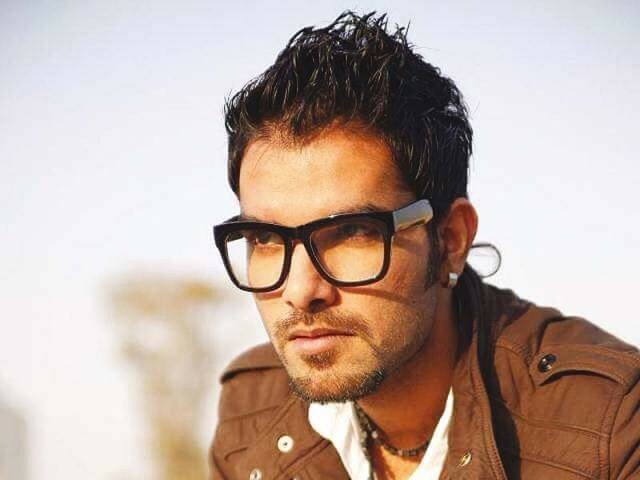 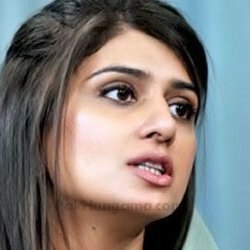 He is a very famous for his movies especially for Karachi se Lahore and Lahore se Aagey. 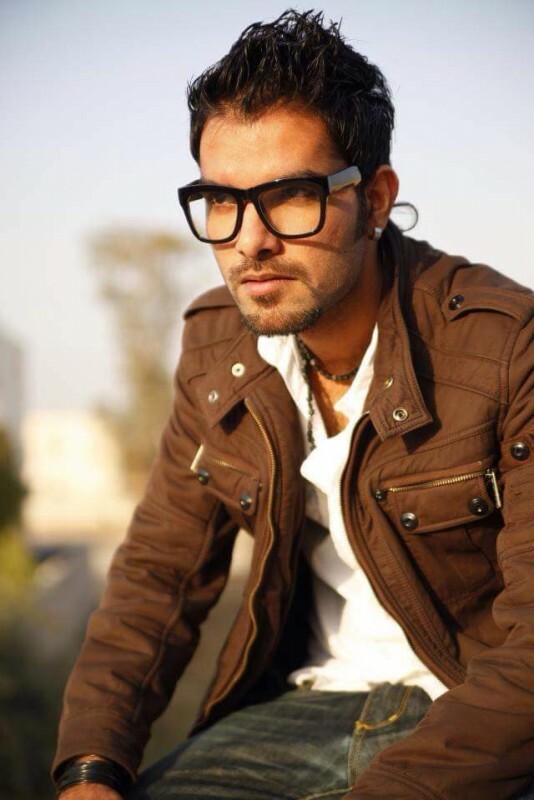 This a very handsome and having a very charming look. 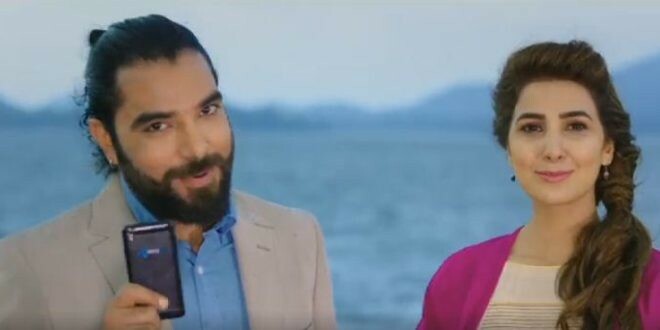 His hair style and his comedy acting so great.